Home / W&S imprints / Wipf & Stock / Atheism or Theism? "Is there a God?" is one of those irrepressible questions that has been debated throughout human history, with scholars from opposites camps making the case for or against the existence of God. It is a never-ending debate. 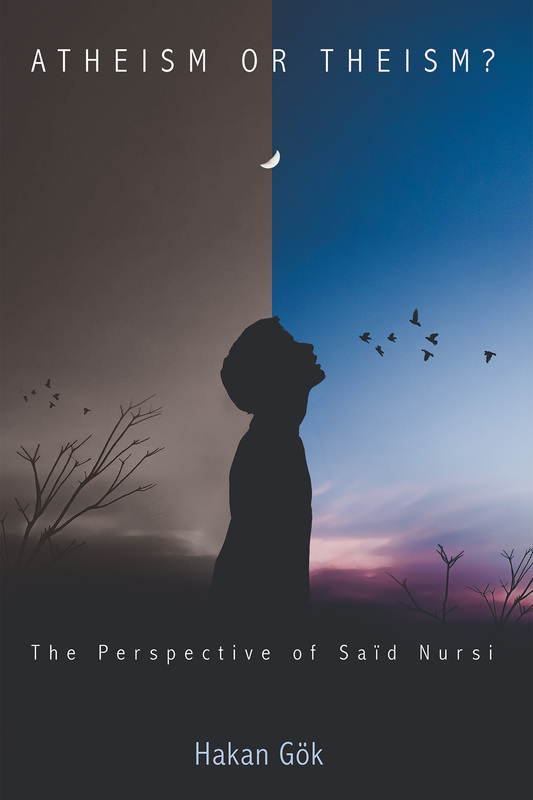 This book first examines the theistic arguments developed by Islamic scholar Said Nursi in the twentieth century. Although his arguments initially seem to be mere presentations of well-established theistic arguments for God–such as teleological and cosmological, and arguments from miracles and morals–it is clear that Nursi takes a fresh approach to these existing philosophical defences. The book then analyses how Nursi tackles certain atheistic arguments–such as the problem of evil and the possibility of existence without a creator–and criticism leveled against the prophets and the Qur’an.